Samsung's Galaxy Note 7 exchange program is in full swing all over the globe. 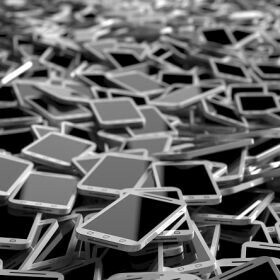 People who've already bought the smartphone are urged to return their potential faulty device and receive a new one or get a refund. Things seem to be going pretty well in markets like Singapore where about 80% of customers have already exchanged their Galaxy Note 7s, but that's probably because of the low number of units that were sold in this country. We reported earlier this week that 60% of customers in the United States have exchanged their Galaxy Note 7s in just a couple of days after the replacement units arrived in the country. Now we've been informed by Samsung that European customers are a little bit behind when it comes to exchanging their units. Exactly 57% have decided to benefit from the exchange program available in all European countries where Samsung sells its products. The official statement also mentions that 90% of customers who ordered the Galaxy Note 7 in Europe have decided to wait for a replacement unit, while 3% chose another Samsung smartphone instead. Samsung estimates the exchange program will be successfully completed by early October, which is probably one of the reasons the Galaxy Note 7 is expected to be back on sale in Europe on October 28. 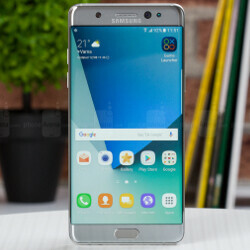 More numbers coming from Samsung indicate that consumers in the UK, Germany, France, Spain and Italy remain loyal to the brand, as 61% of those surveyed said the exchange program did not change their perception toward Samsung, while 15% stated that they now have even more trust in the brand. 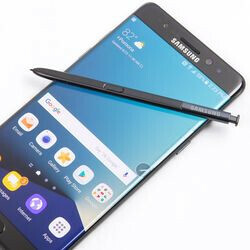 If you own a Samsung Galaxy Note 7 phone purchased before September 15, we can't recommend enough joining the exchange program put in place by the South Korean company all over Europe. PA's mind still influenced by iPhones even when they're writing an article about Samsung device. You know that isn't what is going on here, 7s simply means sevens lol. PA worded the title badly but the iPhone has nothing to with it, just grammar. TBH, depending on the author what you said is serously true so I still found it funny LOL! 7s=Sevens. 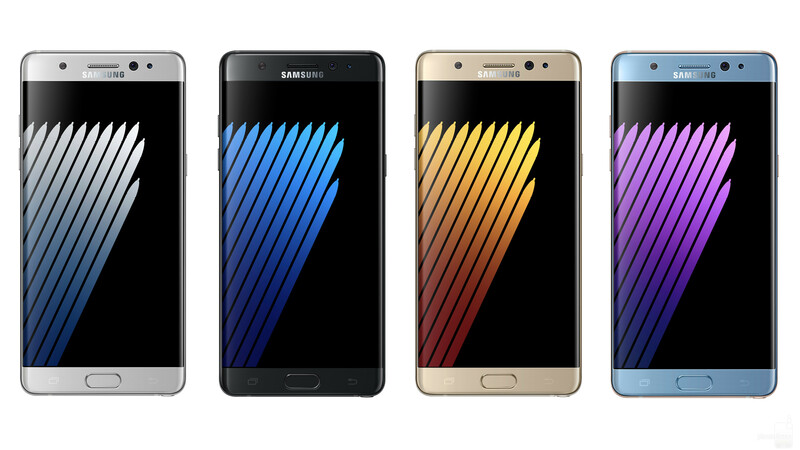 Galaxy Note 7s, it makes sense but I wouldn't have worded the title that way. The next company that release a phone with a number should just spell it out because it gets a little to crazy. "iPhone6ses" lol that's funny. The remaining 43% exchanged their bombs by an iPhone 7 (Apple recycles used phones). Nice try. Learn to read next time. Lol...He got it completely wrong! 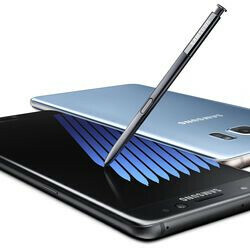 "The official statement also mentions that 90% of customers who ordered the Galaxy Note 7 in Europe have decided to wait for a replacement unit, while 3% chose another Samsung smartphone instead..." So, 90 out of every 100 Note 7 owners decided to stay with it, 93 out of 100 stayed with Samsung. I know that hurts you dearly, but maybe you can live in your own reality, like Trump. I just sold mine. Not cause I don't trust Samsung but because October 4th I'm thinking my body and my wallet need to be ready to experience all of Google devices coming. Pixel xl and Chromecast ultra will be mine. Lol.. I second this. I just hope the pixel(XL) turn out to something special. Just curious really, cause I want my body and wallet to be ready. Poor customer service. Only 57% by now when all of them should have been exchanged long ago. Shame on you Samsung. They can't force people to exchange. But keep trolling, trying and crying. 93% of Note 7 owners are staying with Samsung, while 90% are specifically staying with the Note 7. This is largely because of the excellent response to the issue - stepping up, taking responsibility and making it right. More numbers from the article - 61% said the Note 7 battery issue didn't change their perception of Samsung, while a further 15% said it improved their perception of the company. Hardly the reputation killer you have been praying for every night. 100% of my household did the exchange, and we're loving our Notes. I exchanged my iPhone for an Honor 8...half the price and just as good!! Get back to us in six months. Everything is always peachy when is new. Will do mate...only time will tell !! I got my lad the Honor 7 and he's loved it...no problems at all, so hopefully the 8 will be just as reliable. I have been taking the pi** out of Samsung, but I do like the look of the Note 7. I'm hoping that it drops in price a bit before my next upgrade opportunity next year. 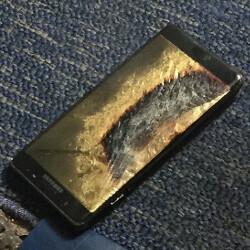 Samsung's reputation may have taken a hit but that's a lot of people that don't want to exchange their Note 7. It's an awesome device, can't blame them.